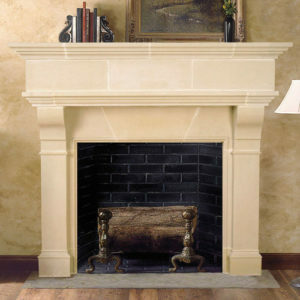 Simple and straight forward, our customizable Valencia cast stone mantel just begs for your personal touch. Use it to bring a unifying element into your favorite room. 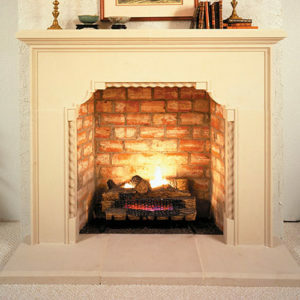 Be it classic or traditional, the simple and adaptable design elements of this quality fireplace surround will enrich any decorative direction. Call us for your free quote which includes the cost of the mantel, optional hearth, any customizing, the crate, and shipping expenses.